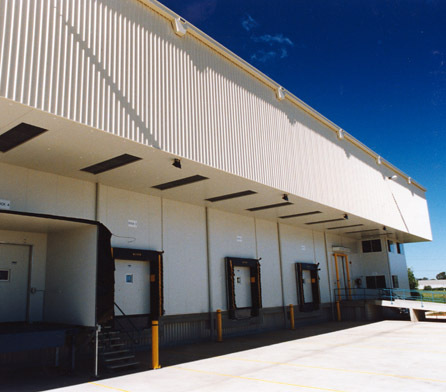 Doboy Cold Stores is one of Australia’s leading cold storage companies specialising in cold storage hire products. 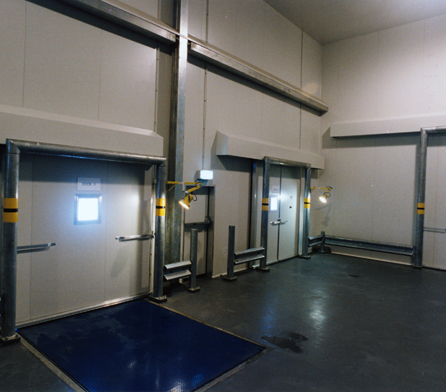 Doboy Cold Stores approached Wiley to design and construct a new 6,000-pallet holding freezer to cater for domestic requirements and future export growth. The new facility was to be the first of three stages of expansion for the client and was to offer long-term production efficiencies and serviceability, maximum throughput and minimum handling. 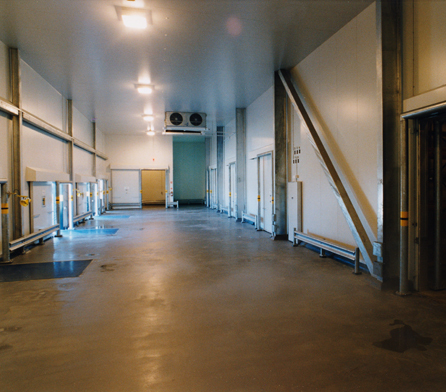 Durable, low maintenance finishes and capacity for future expansion were important aspects of the project. Providing an approach to design and construction that would be the foundation for continuing expansion over a seven to ten year period. Preparation of a development plan for the 20,000m2 site and submissions for Council approval. 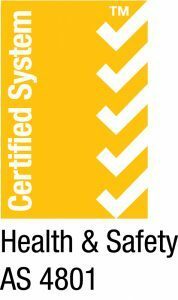 Close collaboration with the client to develop innovative concepts that would meet the operating requirements. 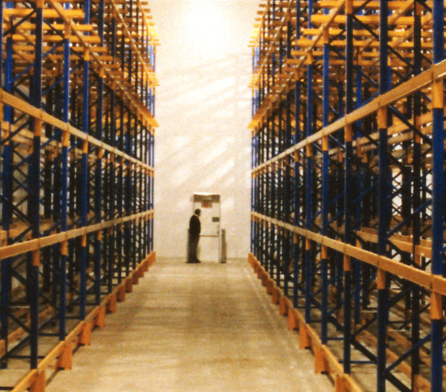 Design of the facility to allow for the addition of 39,000m2 of refrigerated space in future. 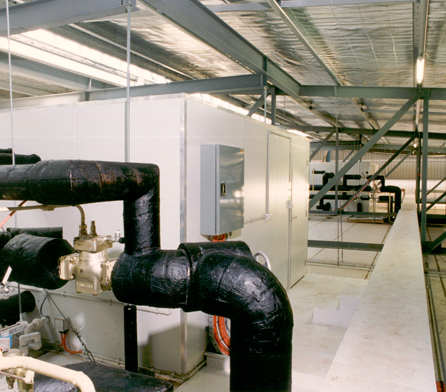 All aspects of construction required for completion of the 3,040m2 facility. 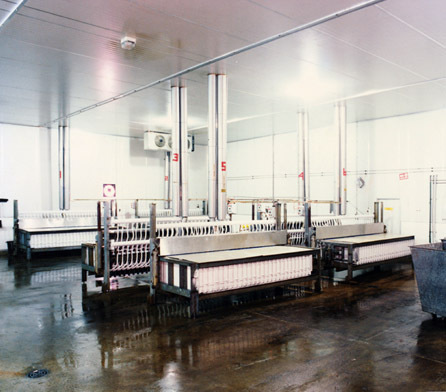 Stage one of a facility expansion program that significantly increases Doboy Cold Stores’ capacity and puts it in a position to double its present export market share.